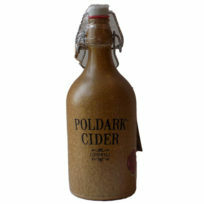 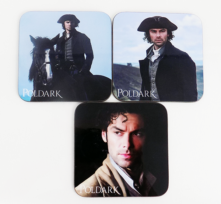 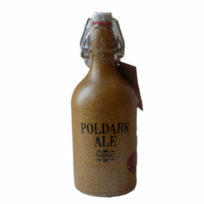 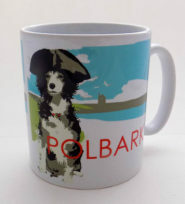 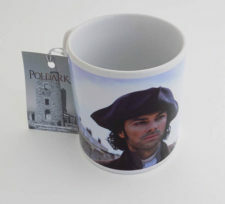 Shop for Poldark gifts in the Poldark Gifts range at the Cornish Store.We love celebrating Poldark! 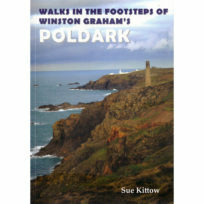 Filming began on the BBC TV Drama series in 2014 giving Aidan Turner and Cornwall a starring role! 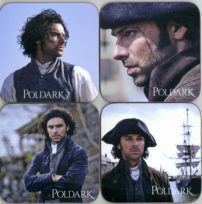 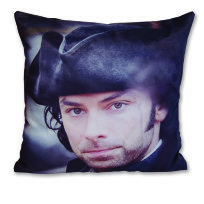 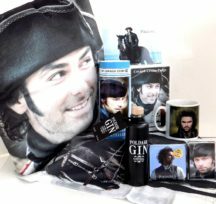 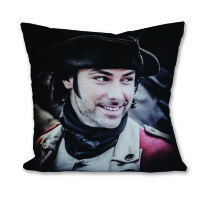 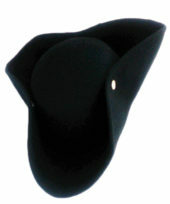 Cuddle up to Ross Poldark with one of our velvety suede-feel cushions.He can be cheeky or moody, the choice is yours! 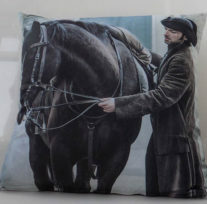 Poldark tea towels feature Ross and Demelza,Ross and his beautiful horse Seamus or Ross leaving the Haberdashers in Truro.These are also a high quality velvety feel product. 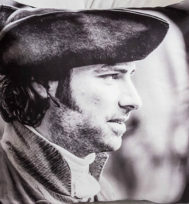 The Poldark Art Calendar with twelve super shots of Ross which you can admire every day for 365 days!Smaller Poldark gifts include photo key rings and fridge magnets.Ten assorted Poldark Greetings Cards with beautiful vibrant images of Ross in different moods or with Demelza, Elizabeth or his trusty steed!Have a very special cuppa with one of our Poldark mugs! 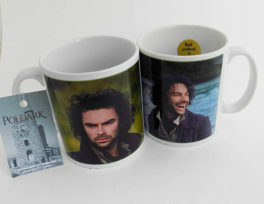 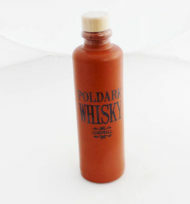 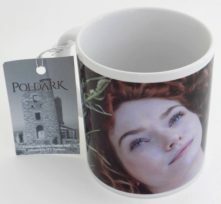 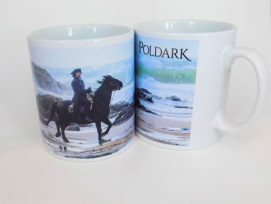 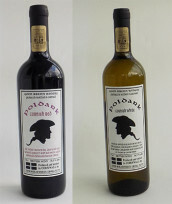 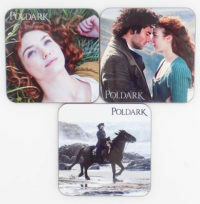 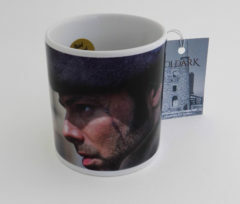 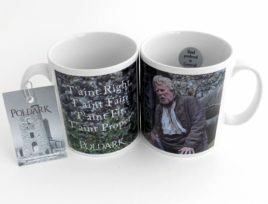 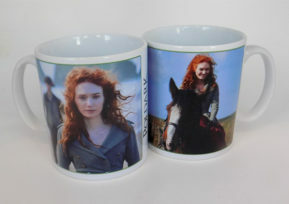 Our Poldark gifts range is produced from a unique set of photographs taken by Andy Rose during the filming of the Poldark series and does not claim to be an official Poldark product. 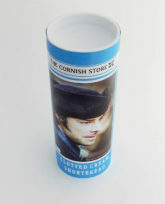 ROSS POLDARK PAINTED EFFECT CARD.